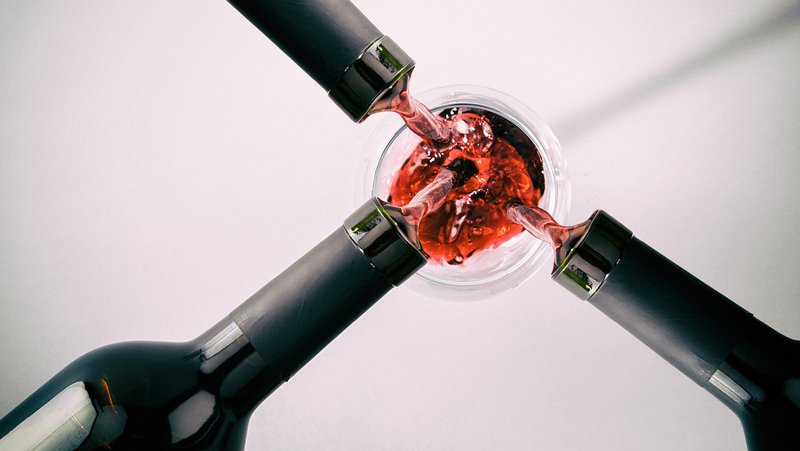 Selling wine in restaurants isn’t always easy—and upselling guests? Even trickier. 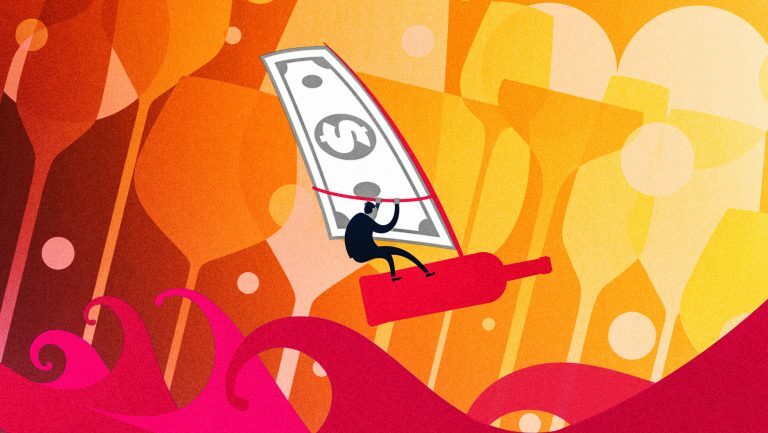 But upselling is a valuable sales technique, and when executed with tact, grace, and thoughtfulness, it can be a highly effective way to increase the sales of your wine program. Upselling doesn’t exclusively mean selling higher-priced bottles, nor does it have to be difficult. 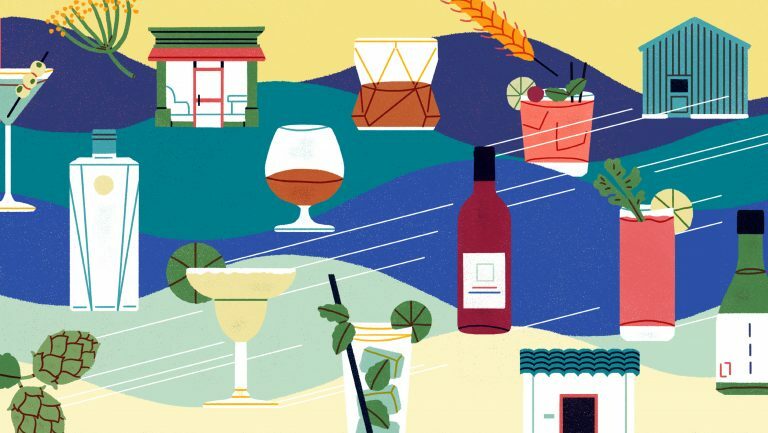 SevenFifty Daily spoke with five sommeliers about their strategies for successfully employing this technique so that it’s a boon to the wine program and the customer. McCoy says that aperitifs and dessert wines are the biggest areas where sommeliers can add to the guest experience. 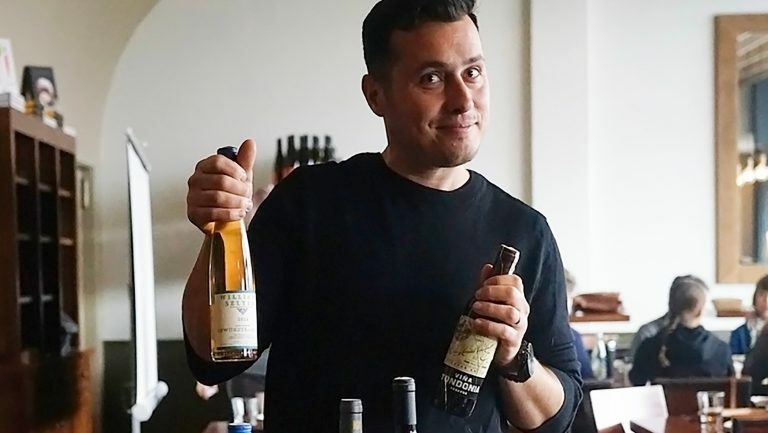 “Along with Champagne,” says McCoy, “a great bottle of Chablis or high-end Riesling could be used as a dual-purpose [bottle], both aperitif and first-course pairing.” By conveying the use of a single bottle for a dual purpose, the somm can more easily sell the full bottle rather than by-the-glass pours. Although it may seem counterintuitive, selling by the half glass can be another effective way to upsell. “Selling half glasses,” says Stacey Gibson, a sommelier at Park Avenue Wines retail shop and bar in Portland, Oregon, “is always a great way to boost sales in the beginning [of a meal], at the end, or between courses.” She explains that a half glass requires only a little bit of commitment on the guest’s part. 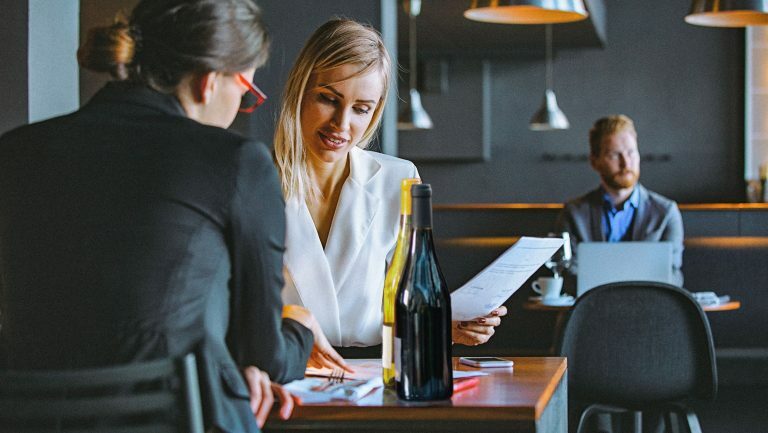 “However,” she says, “if you add up all the half glasses you sell over time, it is a way to boost ticket sales and possibly introduce guests to a wine that’s out of their comfort zone.” She adds that 50 percent of a sale is better than no sale at all. Petronzio explains that like many high-end restaurants, Oceana keeps notes on its regular customers’ preferences. 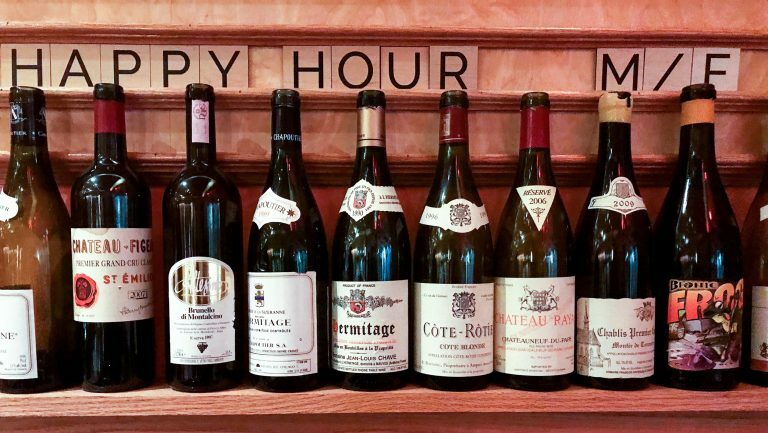 “If I know a guest’s favorite white Burgundy producer,” he says, “I may recommend that they try one of the premier cru wines from that same producer.” He adds that this makes the upsell relatively easy. Many guests are already full by the time they finish their main course, so they may not be very likely to order dessert. McCoy sees this as a sales opportunity. “Our wine team [will often] suggest skipping dessert altogether in favor of a ‘liquid dessert,’” he says. It’s a strategy that works well at Little Nell.